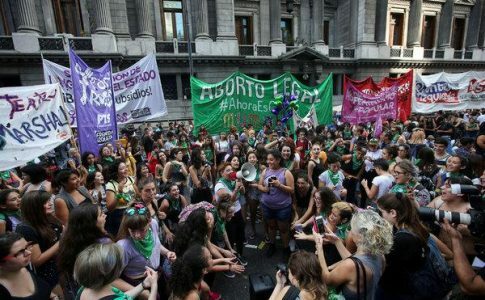 Julia Wallace from Los Angeles reflects on the historic accomplishment of the Argentine women’s movement, which is now a step closer to legalizing abortion. 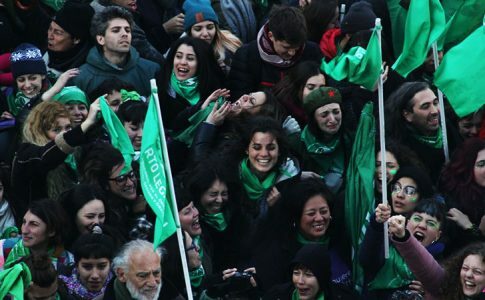 I am so proud of the fight that you have waged and the result of that struggle — a historic step towards full abortion rights for the women of Argentina with the lower house passing the legalization of abortion, 129-125. Although the vote is a preliminary victory for abortion rights and still must pass the Senate, this is an incredible accomplishment in the face of the strength of the Catholic Church in social and political life. It’s a huge accomplishment given that in 12 years of Peronism, including the Presidency of Cristina Kirchner, abortion wasn’t even debated in Congress; Kirchner actually spoke against abortion rights, siding with the church against women, the working class, and the youth. 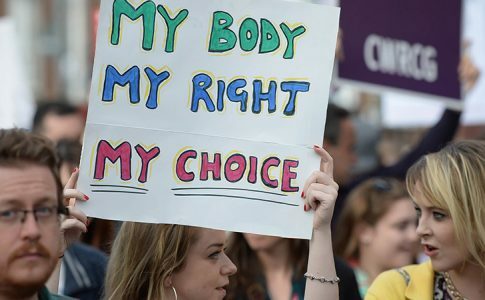 Abortion rights passed the lower house of Congress during the right-wing government of Mauricio Macri and in the face of the rise of right-wing governments around the world. Despite the strength of the Church, you have organized and combatively declared, “Abortion! 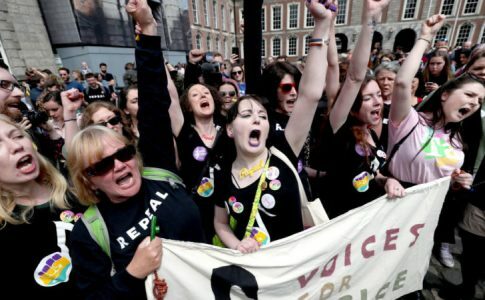 Free, Safe and Legal!” Prior victories in Ireland and in Poland show the possibility of an international women’s movement for abortion rights and the fight against the church and the capitalist state’s attack on women. 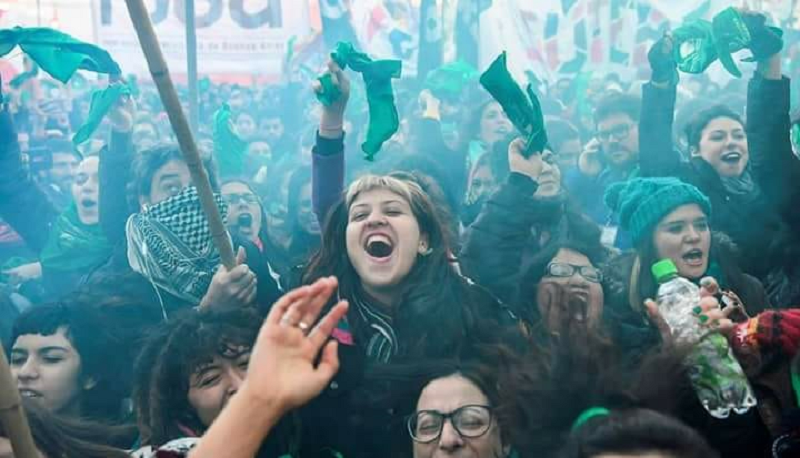 Outside the National Congress in Argentina, people celebrate the decision of the Parlament to legalize abortion. In the United States, where the right to abortion is supposed to be legal, the Democrats and Republicans have been undermining that right or overtly taking it away for decades. In state after state, laws are passed to accomplish that. At the same time, I and others have physically defended organizations like Planned Parenthood, which provide women’s healthcare, including abortions, against reactionaries because like you, I fervently believe in our right to an abortion. But this same organization, Planned Parenthood, has called on the Trump controlled National Labor Relation Board to help them bust unionizing efforts . If healthcare workers are attacked, women are attacked. Planned Parenthood’s hypocrisy of aligning the most overtly misogynistic president in U.S. history, and a president who is working to shut down clinics across the country to break a union of majority-women workers, is despicable. This is why we fight for women’s rights not only for abortion but also for women’s right to organize at their workplaces, to live better lives, and against the bosses, cops, and reactionaries who have worked to defeat us. I am moved to tears at your victory. 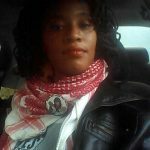 As an oppressed woman, a worker, a Black woman, who has fought the reactionaries at abortion clinics and needed to use those clinics for myself, I felt I was there with you in the streets. You give working-class women and oppressed people hope that we can win. In the U.S., there are reactionaries who support Trump, who have bombed clinics, who attack us and shame us. Even more specifically, there are reactionaries in the Black community who use fake Black nationalism to discourage Black women from having abortions. They say that Black women are committing “genocide” by having abortions. They blame the lower birth rates in the Black community on Black women. There is no discussion, of course, of the mass incarceration of Black people with decades-long sentences. Devoid of a critique of mass incarceration and the phony “war on drugs” Black women having abortions is the focus of this reactionary nationalist ideology. Women have the right to decide what to do with our bodies! Black, Latinx, poor and working-class women and trans men, who have our bodies attacked by the capitalists on a regular basis have the right to our bodies. When abortion was completely illegal in the US poor and working-class women, especially Black and Latina women, had to use coat hangers, had to throw themselves down stairs, risking death or dying in order to have an abortion. The rich, white, and powerful had much safer abortions because of their money and power. When abortion is illegal or expensive, it is the poor and oppressed who die in unsafe and clandestine abortions. In Argentina, hundreds of women die, and thousands are hospitalized. The capitalists in alliance with the church don’t want to legalize abortion because they don’t want any services to exist for the working class and oppressed. Therefore, the fight for the right to an abortion is a working-class fight that particularly affects people of color. It’s connected to the fight for universal healthcare for all. We in the US would do well to put up the fight you all have put up to not only have an abortion in major cities but everywhere- legal, safe, free and without shame. We can not go back! 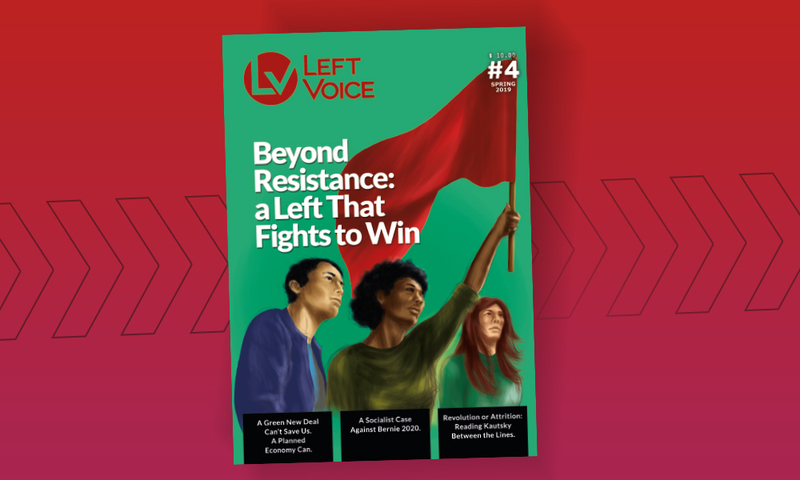 We must fight like you – bravely in the streets and workplaces, challenging the conservative, neo-liberal and fake progressive forces that would deny us the right to our bodies! 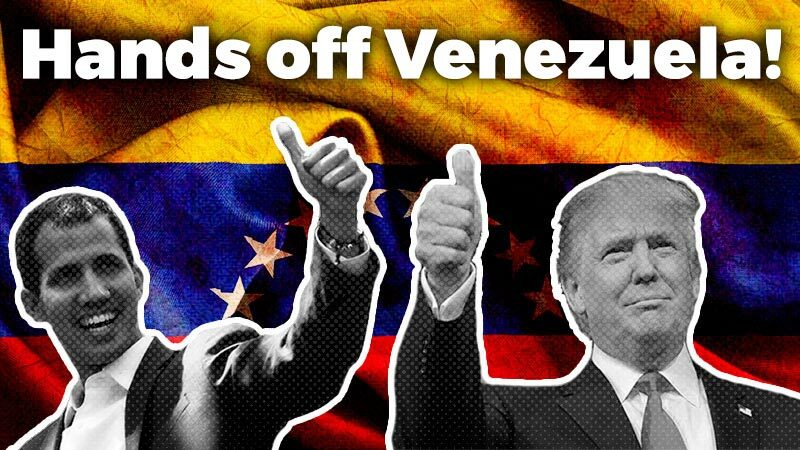 Thank you for your brave and combative fight! The struggle continues!